 Pastor Lamar Lee has served as Lead Pastor at Baxley Church of God since November 2006. Pastor Lee is an Ordained Bishop in the Church of God. Before coming to Baxley, he was an evangelist, preaching revivals all across the United States of America. After ten years of evangelism ministry, Pastor Lee felt the call to go into a pastorate at the Christian Union Church of God in Ashburn, GA. He pastored there for eight years and witnessed tremendous growth spiritually and numerically. The greatest passion in ministry for Pastor Lee is winning the lost and leading the church into a closer relationship with Christ through worship, discipleship, and serving others. Pastor Lee is joined in ministry with his wife, Kim and together they have three beautiful children, Landon, Lacey, and Logan. At the age of 18, Pastor Javan began his life journey in church leadership and now has 17 years of experience in local church ministry. God has blessed Pastor Javan over the years with numerous original songs recorded by well known Christian artists. God has opened the doors for Pastor Javan to Minister not only in the U.S.A. but also an opportunity to lead worship at Cape Town, South Africa’s “Cape Fest”. Pastor Javan is an Ordained Bishop in the Church of God, Cleveland Tn. He has served on the South Georgia Music Committee, as well as presently serving on the International Music Advisory Council for the Church of God. 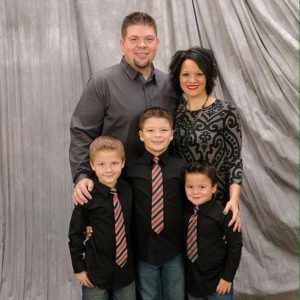 Pastor Javan is joined in ministry by his wife, Amber, and their three sons; Blake, Maddox, and Walker. Pastor Javan and Amber share the excitement that God is up to something big at the Baxley Church of God! Jordan and Lauren rejoined our team at Baxley in September of 2017! 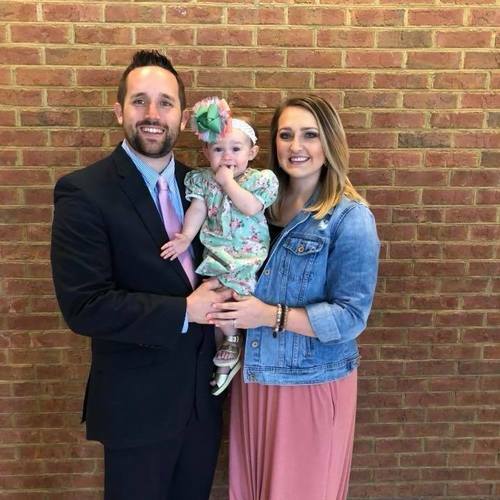 Jordan is a graduate of Lee University with a Bachelor’s in Ministry Leadership while his wife Lauren, is also a graduate from Lee University with a Bachelor’s Degree In Christian Counseling. They work as a team and desire to teach, show, and empower students to live like Christ! They have a daughter named Charlee and we are so excited to have them on board with us serving and leading our Student Ministry! 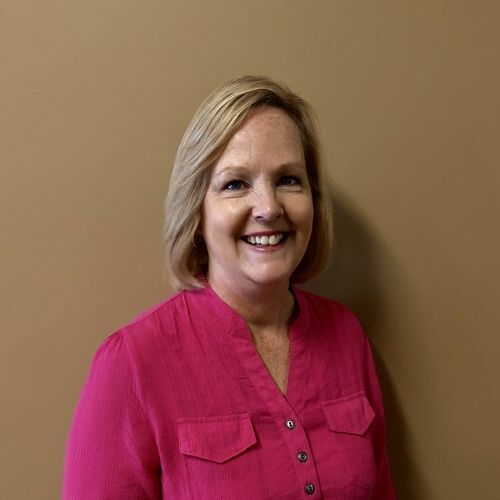 Broni Rentz, has been the office administrator at Baxley Church of God since 1998. She is responsible for handling the day to day operations at the church office. Broni and her husband, Chris, have two children, Jeremy and Kris Ann.